Park Güell guided tour & La Sagrada Familia in English with José a licensed guide. 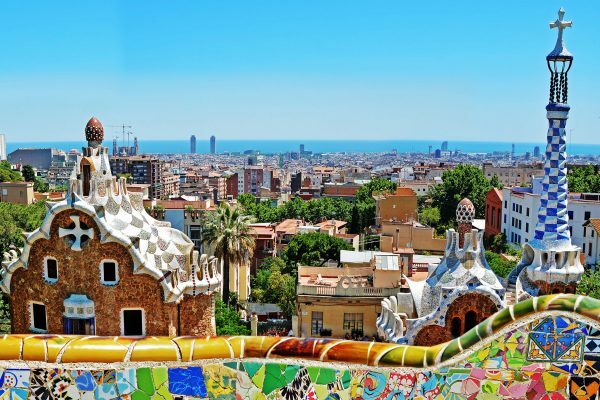 Learn about the fascinating life and worldview of the famous architect Antoni Gaudí through two of his masterpieces: The Park Güell and La Sagrada Familia. You’ll discover how this park went from a private development to a public park and the incredible history of Gaudí’s dream, the basilica where his most adventurous fantasies became reality. Barcelona highlights tour with José an English speaking local guide. Get to know the personality and work of Antoni Gaudí, one of the world’s most renowned architects. 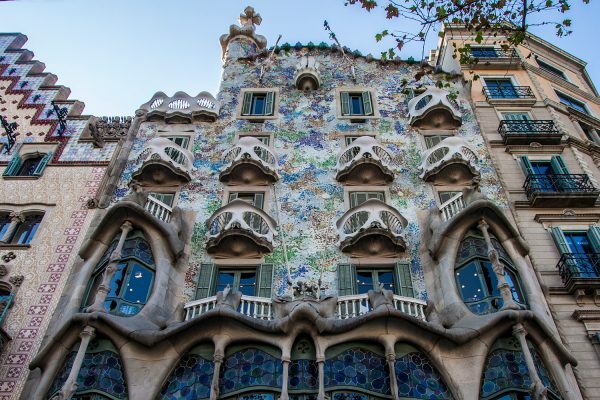 Explore his most well-known projects, including La Pedrera and Casa Batlló, and discover the Barcelona of his era as well as the vibrant city centre. Catalan modernism tour with José a licensed guide. Get to know the personality and work of Antoni Gaudí, one of the world’s most renowned architects. 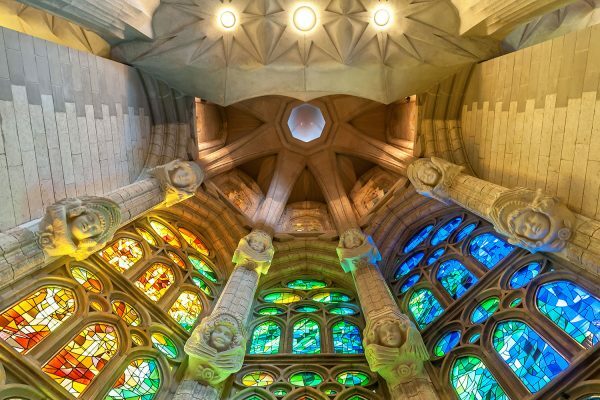 Explore his most well-known projects, including La Sagrada Familia, La Pedrera, La Casa Batlló and Park Güell, and the Barcelona of his era. Take a trip to the Medieval era and its Golden Age. Get to the know the people who lived then, their traditions and the countless legends they left us. 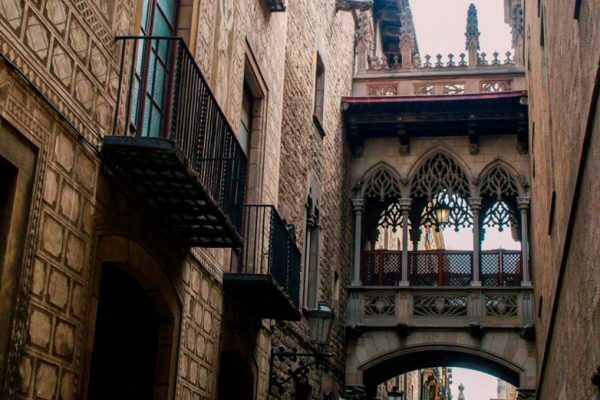 You’ll finish up in the Picasso Museum, a Gothic-style palace where you can view the collection while learning the details of Picasso’s life and his connection to Barcelona. Tapas tour in Barcelona old town with José a licensed guide an English speaking local guide. 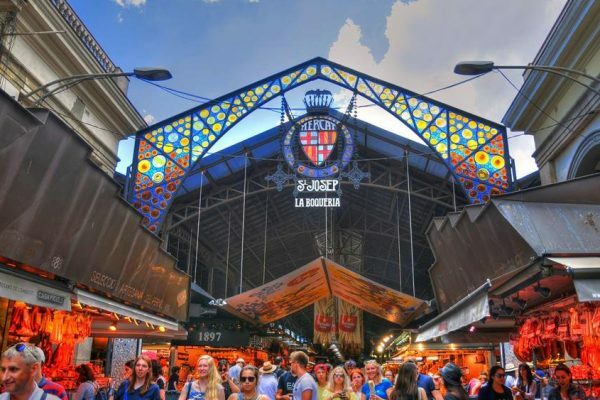 Taste Barcelona on a tour that combines two major pillars of Barcelona’s culture: its historic centre and its gastronomy. 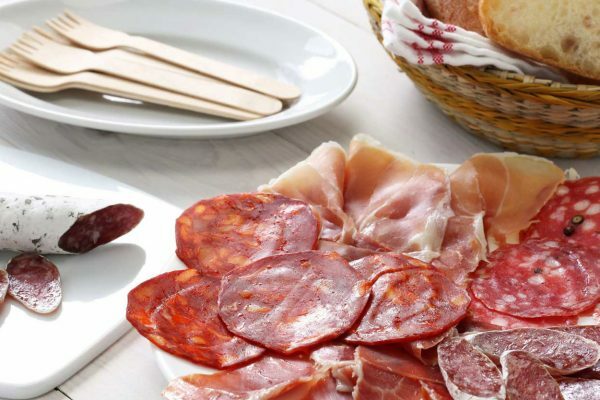 You’ll discover not only its squares, alleyways, gothic buildings and Roman ruins, but also its rich culinary tradition on a stop at the Boquería Market. Here, you’ll get to sample delicious acorn-fed ham. Sagrada Familia guided tour in English with José a licensed guide. This bike tour is relaxing, healthy way to explore Barcelona’s seafront and beaches. 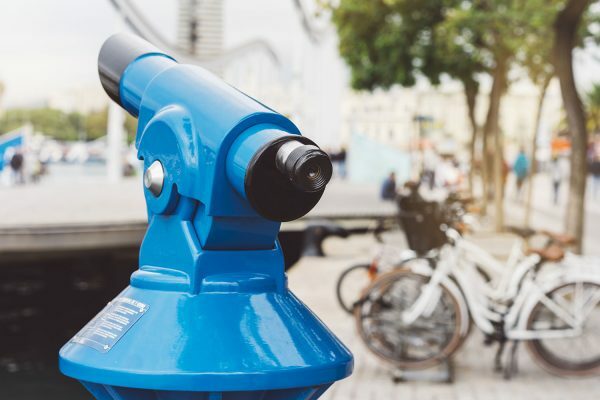 Explore the fishing neighbourhood of La Barceloneta and el Parc de la Ciutadella where the Catalan Parliament and Olympic Village are located. 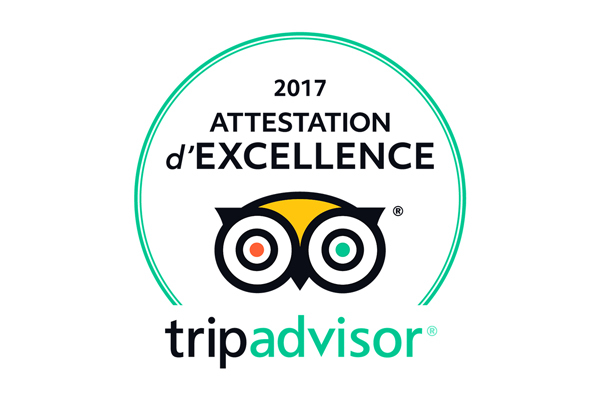 We’ll pass by patios where delicious tapas and paellas are served as well as the surrounding areas which are less touristic. Montjuïc Tour & Fundació Miró with José a licensed guide in English. The Montjüic hill is one of the “lungs of the city”. 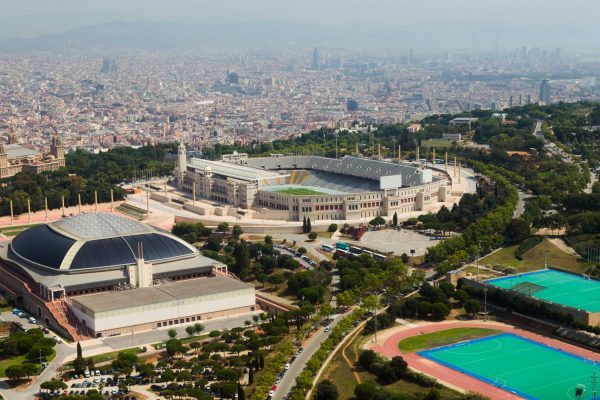 It’s packed with parks, gardens, monuments, viewpoints, museums and sports facilities. The attractions are dispersed over a large area and seeing it all requires plenty of time. Using a tour guide will allow you to better organise your visit while learning about the park and castle. Also, at the top of the hill you’ll find the most complete art collection of the multi-talented artist from Barcelona, Joan Miró.